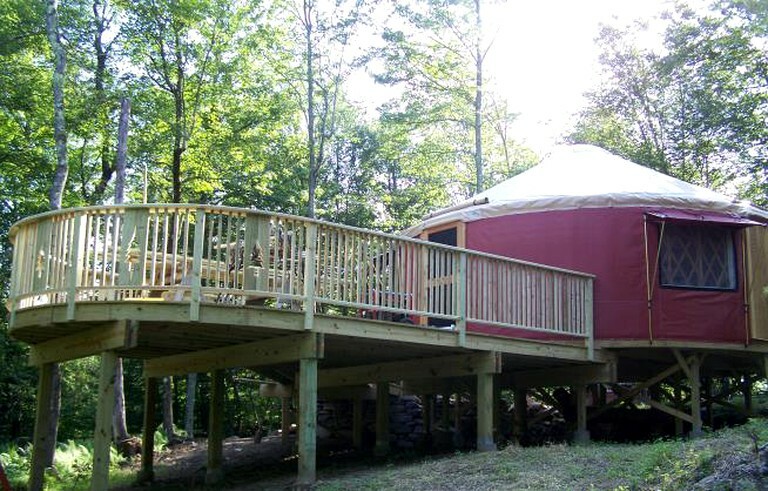 This glamping site in Willowemoc Wild Forest, New York, offers guests a chance to get close to nature in a private spot without feeling totally isolated. 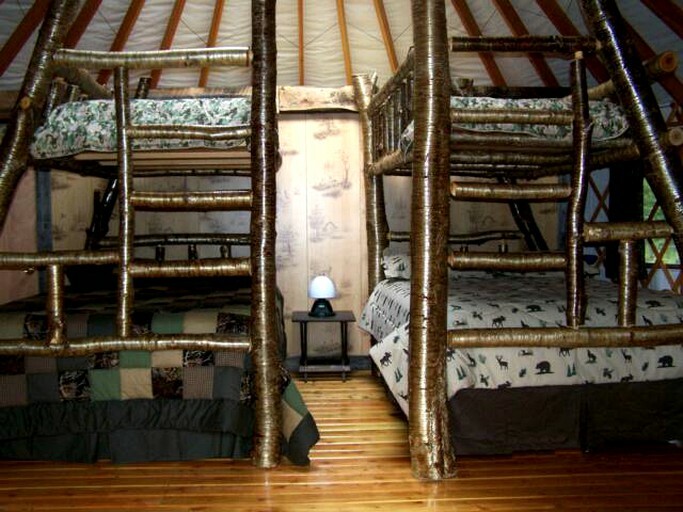 Comfortable beds, made of logs cut from trees on the grounds, and special decor that changes with the seasons add warmth and charm to the atmosphere. 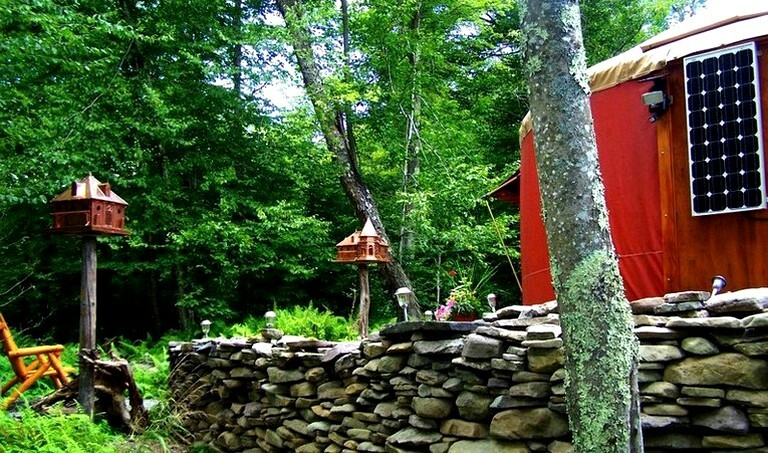 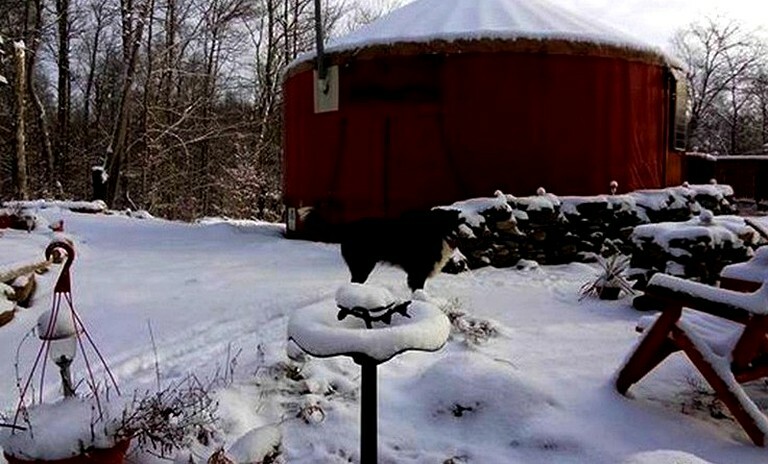 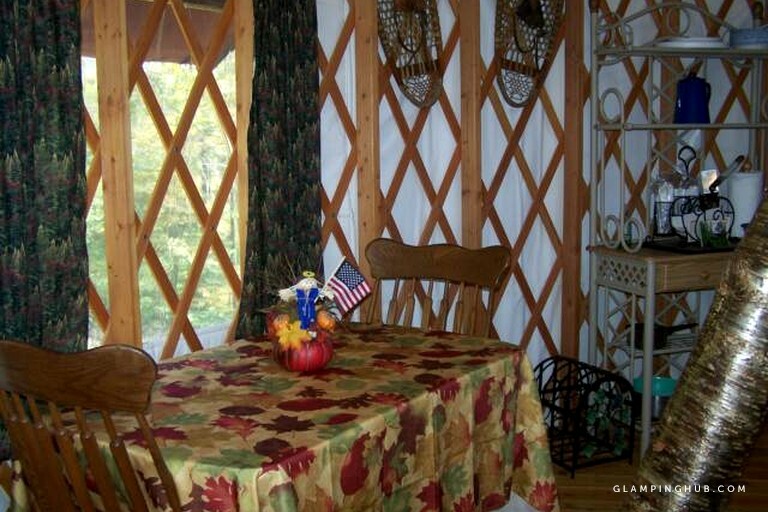 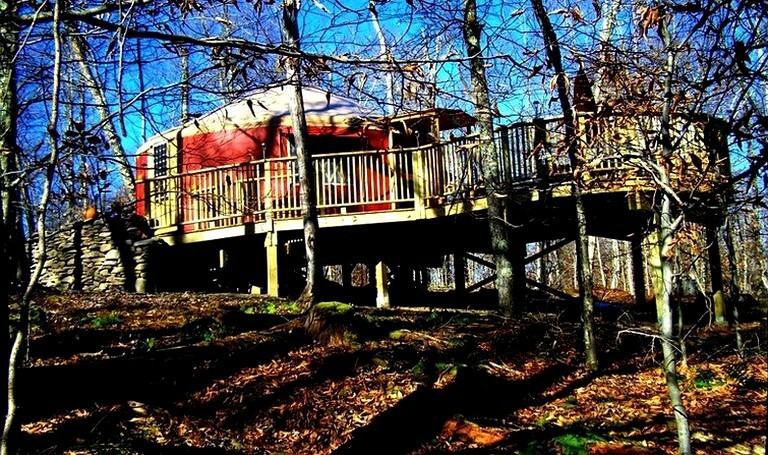 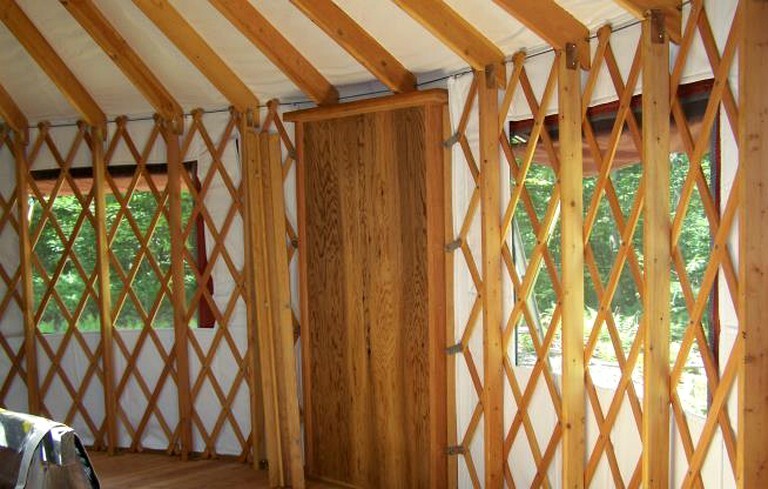 Guests have a yurt and 50 private acres of forest with trails. 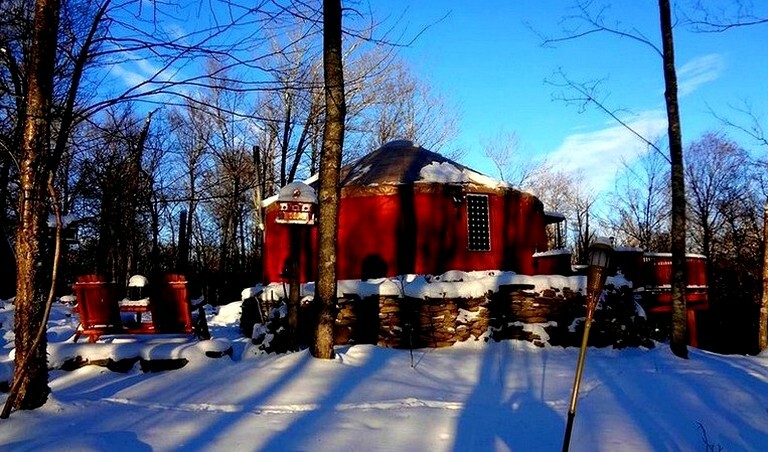 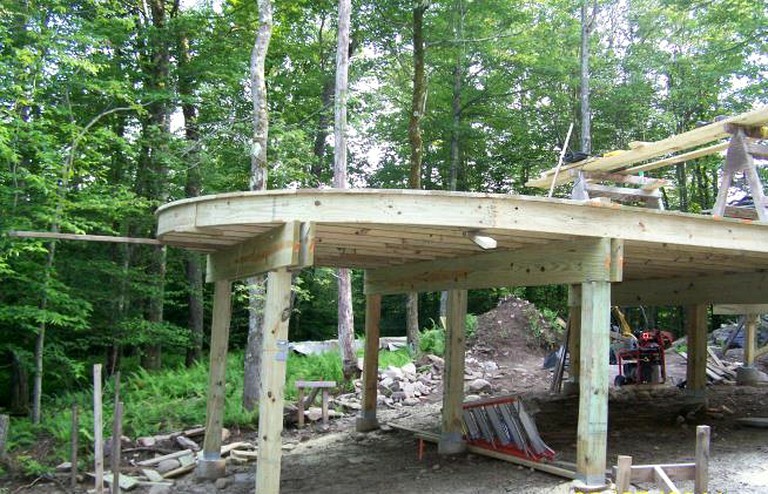 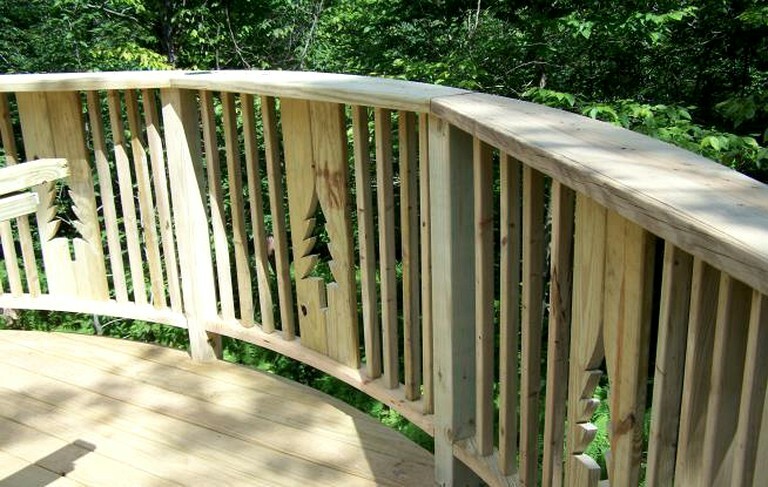 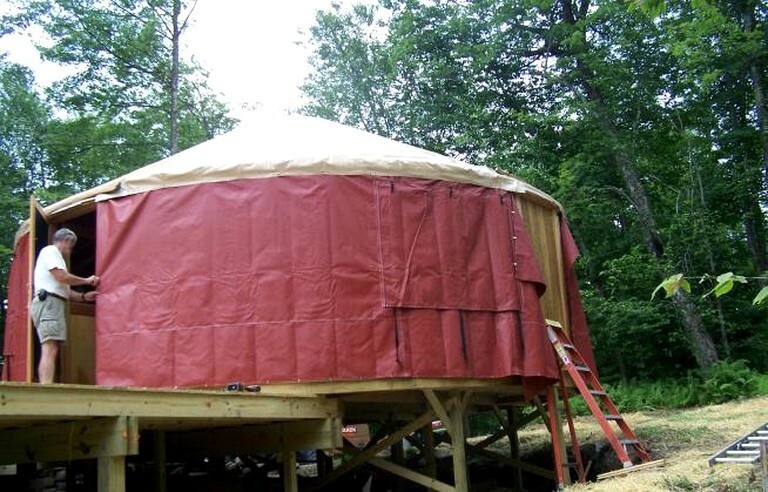 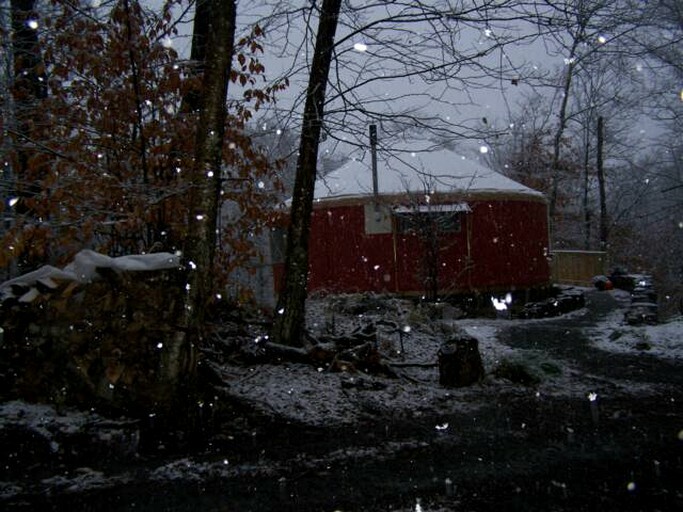 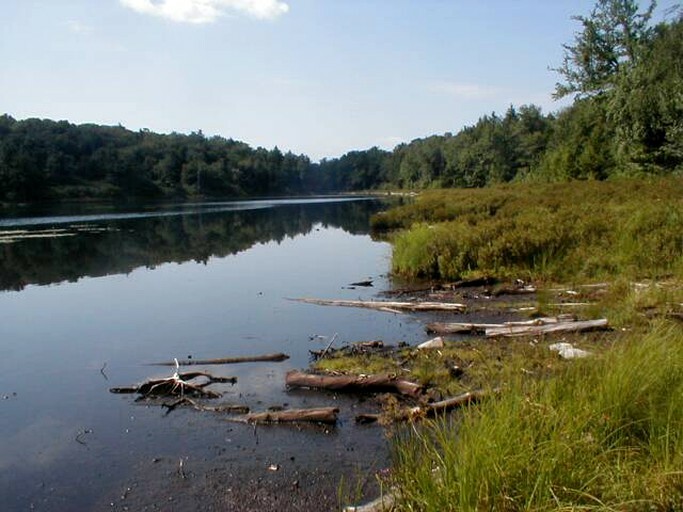 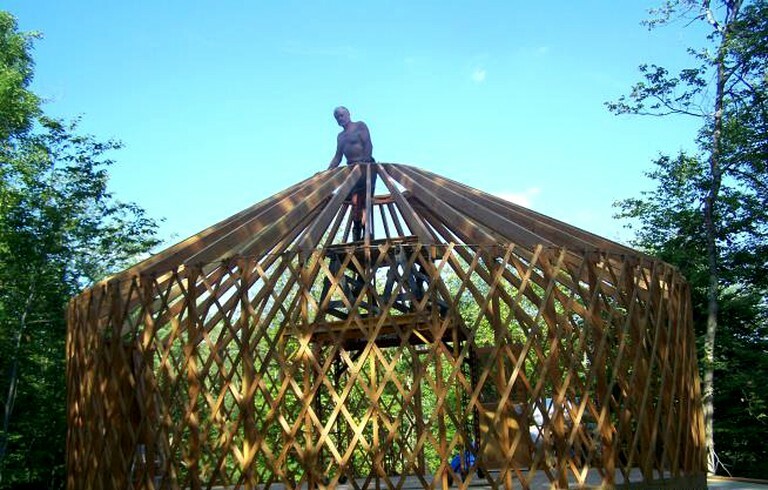 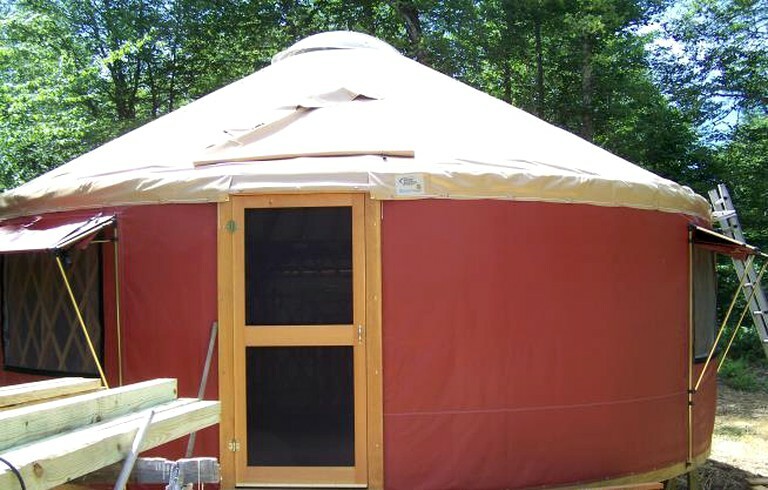 The yurt and land connect directly to the Willowemoc Wild Forest area of the Catskill Forest Preserve for added adventure for those who seek a wilderness experience.